Applied Materials: River gravel, iron ore, limestone, quartz, granite and other medium or hard ores and rocks. 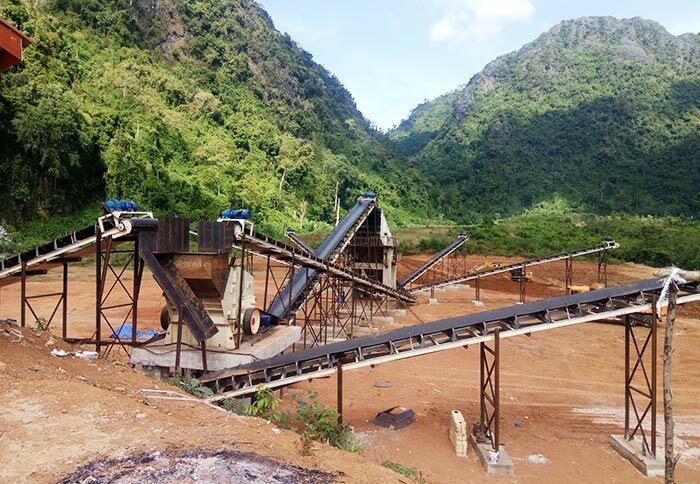 Application Fields: Widely used for crushing medium and hard materials in metallurgy industry, cement industry, chemical industry, electric power department, construction, phosphate, refractory industry, etc. 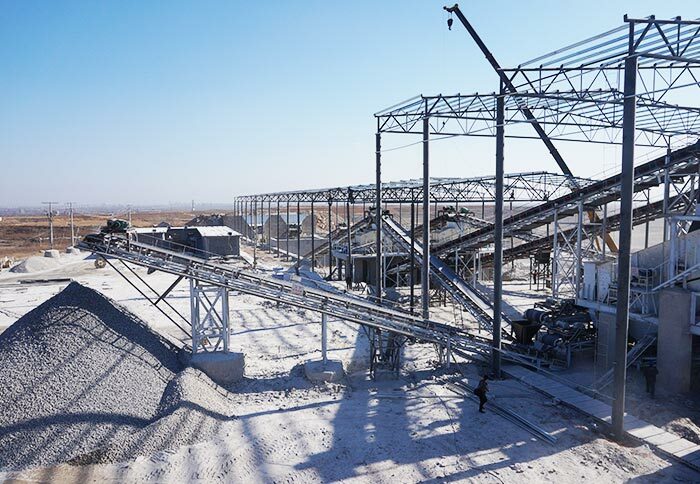 Roll crusher mainly crushes materials by the mutual extrusion between two rollers, so the roller is its main component. It is applied to the crushing of medium hard materials in cement industry, chemical industry, electric power industry, metallurgy industry, building materials industry and refractory materials industry, such as limestone, slag, coke, coal and other materials. It has the advantages of simple structure, stable performance and convenient operation, which can achieve the ideal particle size by adjusting the gap between rollers. 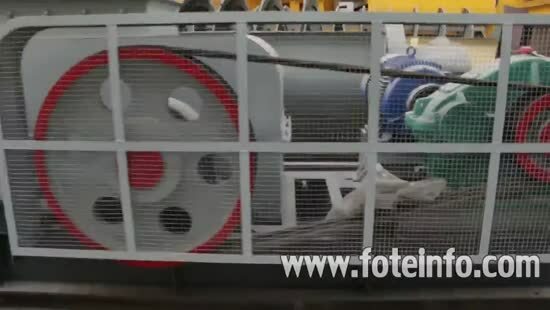 The clearance between the two rollers can be adjusted to change the sizes of final products. The smooth roll crusher can be classified into double roll crusher and four roller crusher according to the roller quantity. 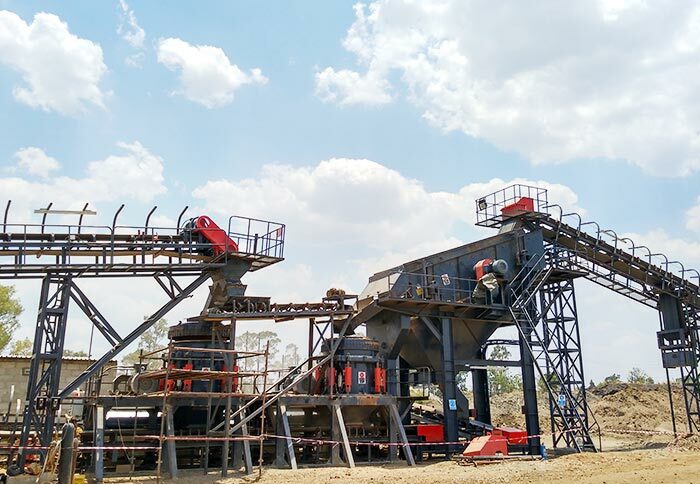 The double roll crusher bears the features of stable operation, easy maintenance, low cost, output size adjustable. The double roll crusher can be used in the processing of fragile materials in cement, metallurgy, chemical, power generation, coal industries and so on. 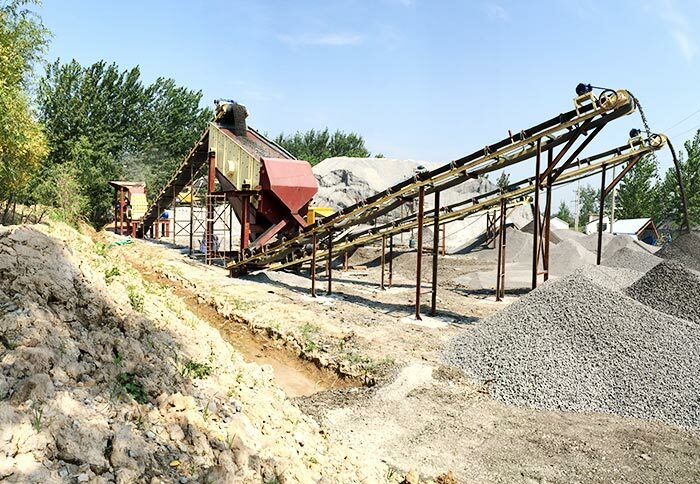 Roll crusher is also called roller crusher, which is suitable for the coarse and medium crushing of brittle bulk materials in cement industry, chemical industry, electric power industry, mine industry, metallurgy industry, building materials industry, refractory materials industry and coal industry. It has large feeding particle size and adjustable particle size, which can process materials with 160MPa or less than 160MPa compressive strength. Especially in coal industry, roller crusher can directly crush raw coal after the removal of iron and impurity without removing the waste. 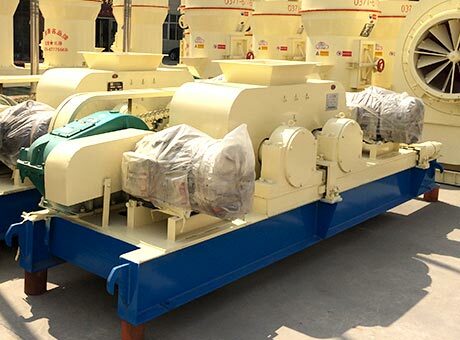 The finished materials have uniform particle size, low over crushing ratio, so as to simplify the separation process as well as reduce the investment and production costs. 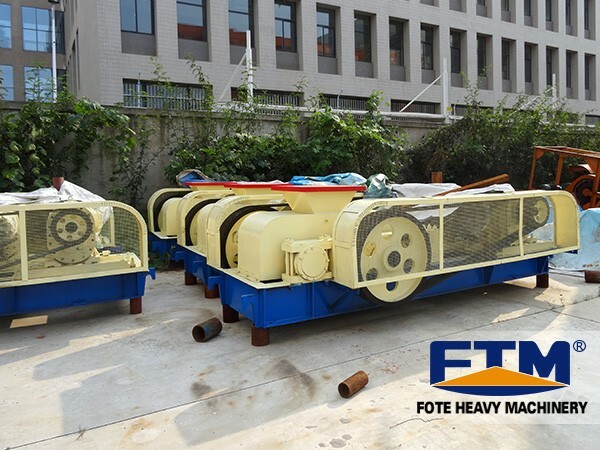 As one of the powerful roller crusher manufacturers in China, Fote Machinery has high performance roll crusher for sale, which includes double roll crusher, tooth roll crusher and single roll crusher. 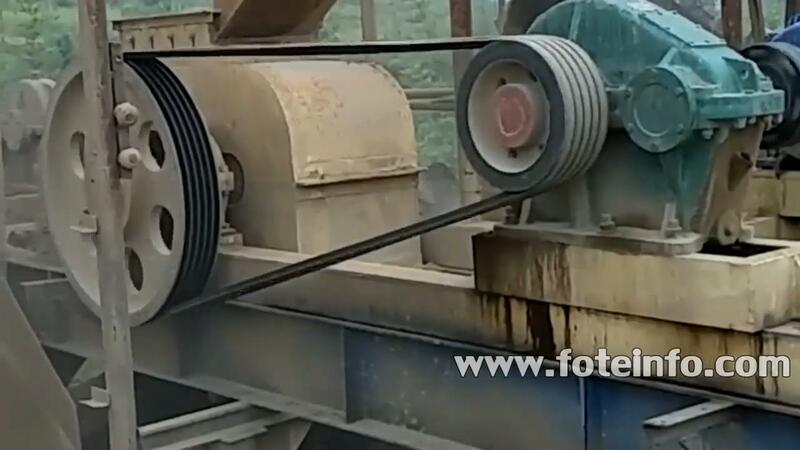 We provide the highest quality roll crusher with the most reasonable price. If you have any other questions, please contact us!